Outside of the Lone Star State, temperatures are dropping as the fall and winter months set in. Some states like Idaho and Montana are already seeing snowfall. While it doesn’t usually get to be coat weather until around January here in Dallas, as cold fronts start to come in, now’s a great time to take a look at your furnace and make sure it’s getting the maintenance it deserves. Specialized Property Management is the leader among Dallas property management firms and we want to ensure you and your rental property are prepared to turn that heater on! Depending on where in Dallas you live, you may have an electric furnace, or you depend on natural gas to heat your home. Here are some 2015 statistics from typical homes around the DFW area and which type of furnaces are most widely used. If you’re still not sure how to identify what kind of heater you have, you can always contact the original home builder to find out. Check the furnace filter monthly when it’s cold outside. Check to make sure there’s not any kind of corrosion. Seal leaky air ducts with metal tape. Look at the heating vents and make sure there is proper air flow. Most of us don’t really have the specialized training to perform extensive furnace maintenance, so that’s when you need to hire a professional who does. If your furnace is turning on and off in a short amount of time or has any other problems that you can’t quickly identify, it’s best to leave it to a specialist to fix. 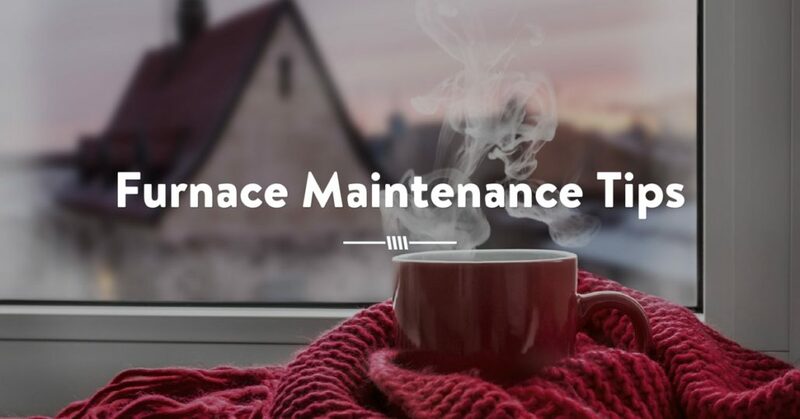 Don’t just take a guess on furnace maintenance, call the property management company Dallas landlords rely on: Specialized Property Management. We have licensed maintenance professionals who can give your furnace a thorough check to make sure it’s ready for the colder months ahead. Don’t rely on other Dallas property management firms, trust your Specialized team to keep you on track and help your investments succeed. When You Put Your Property into Inexperienced Hands, You Will Regret It! 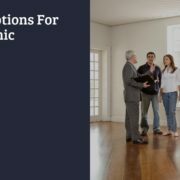 Property Management Services in Dallas , Fort Worth, Arlington, Plano, and Garland TX. Allen, Dallas, DeSoto, Fort Worth, Frisco, Garland, Grapevine, Irving, McKinney, Mesquite, Plano, and Richardson, as well as Addison, Arlington, Balch Springs, Bedford, Carrollton, Cockrell Hill, Coppell, Crowley, Duncanville, Farmers Branch, Flower Mound, Forney, Frisco, Grand Prairie, Highland Park, Keller, Lakewood, Mansfield, Murphy, Park Cities, Roanoke, Uptown, Denton, Lewisville, Little Elm, The Colony, Highland Village, Corinth, Weatherford, Forney, Burleson, Cleburne, Ganbury, & surrounding areas.